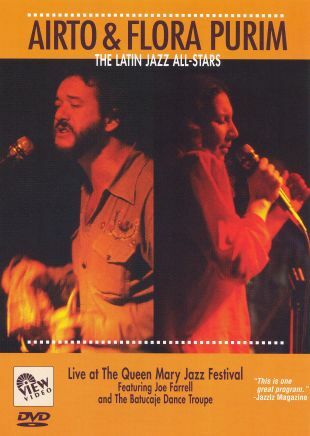 This concert performance was recorded while Airto and Flora Purim played at one of the Queen Mary Jazz Festivals. Master percussionist Airto Moreira pours his talents into this mix of Brazilian music that frequently makes audiences jump to their feet and start dancing. Flora Purim, a multi-octave vocalist, provides viewers with a sampling of tunes that fully compliment her voice. Sax great Joe Farrell regularly joins in, further enlivening the percussive sets.